Mr. Jesse Stratton joins the show. 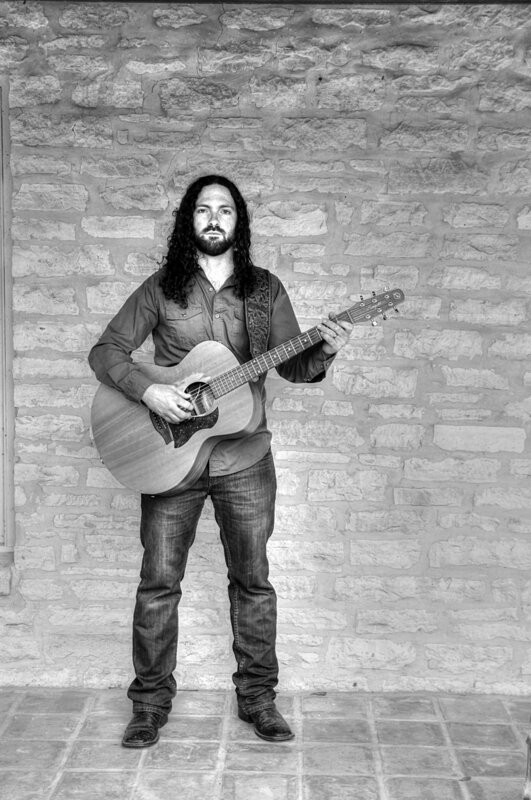 From his web site: Born and raised in the Texas Hill Country, Jesse Stratton is a true and deep-rooted Texas Country / Americana artist who plays music chock-full of truth and raw emotion. Jesse's relevant and gripping songs display and showcase the multi-talented musicians who make up the Jesse Stratton Band. Jesse is the lead vocalist in the band; also playing guitar, saxophone and harmonica. Alongside him are a few of Texas' finest musicians. Playing percussion in the band is Jesse's long-time friend, Kenny Martinez. On the bass is the easy-going and thoroughly talented Danny Pitt. The lead guitarist is Austin's own Tony Garossino - guitar instructor by day, rock star by night. Carl Schmid plays an energetic fiddle, an art he has been perfecting since the age of 4.